Highly coveted and award winning luxury apartments in St Ives, the Sail Lofts have long been the stand out favourites for those looking for luxury apartments in St Ives and Cornwall. From five star gold service, to first class interiors, these are many facets that makes these luxury apartments in St Ives a cut above the rest. > Book your luxury stay today. 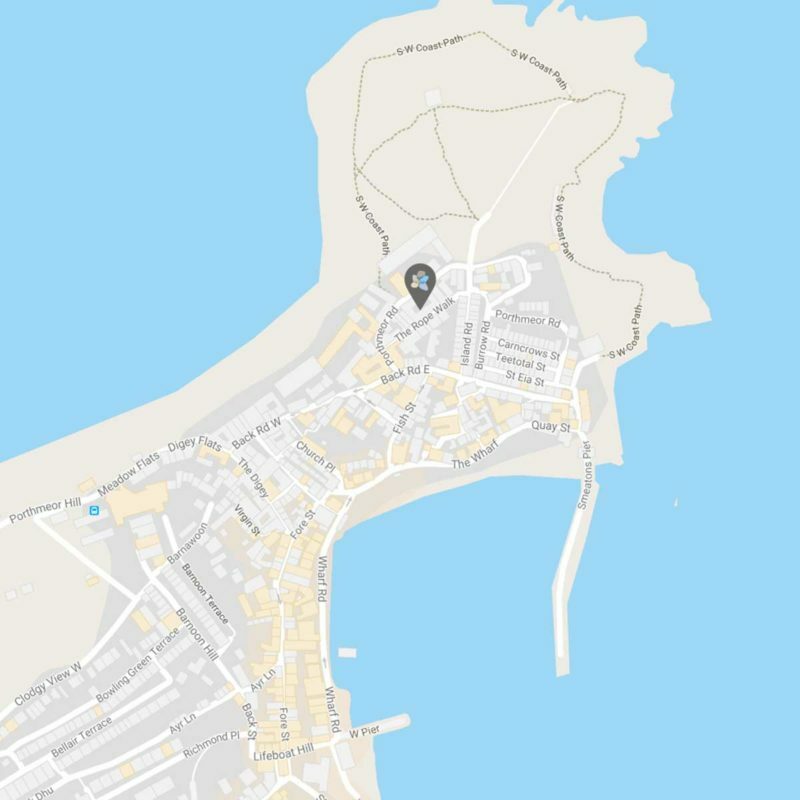 Starting with their locations, these apartments in St Ives have the best locality for easy access to the St Ives Beaches, and miles of golden sand. 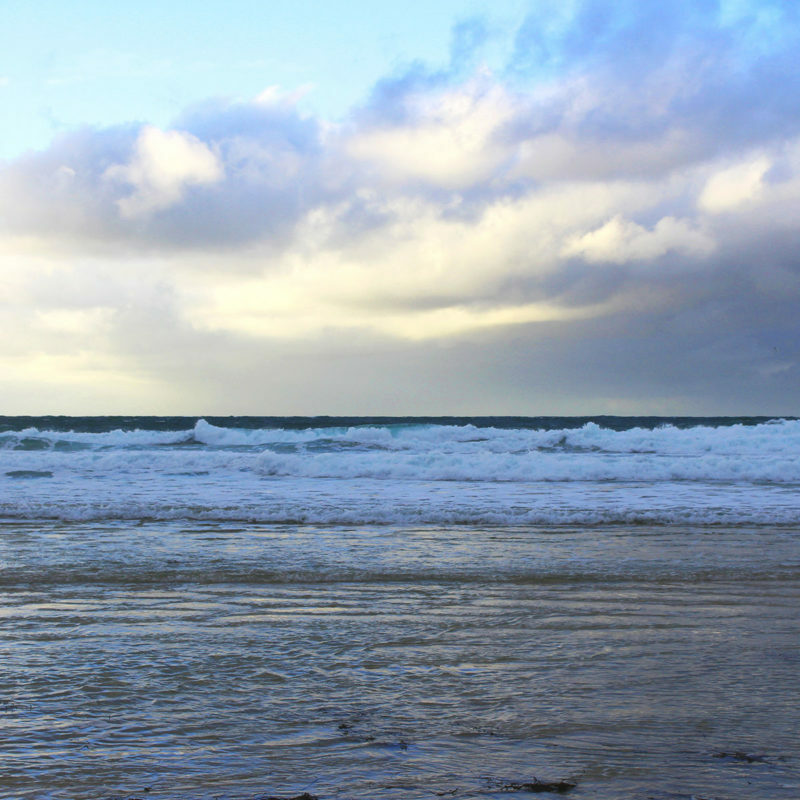 Cross the road, and sink you toes into blue flag territory, boasting the cleanest swimming and surfing waters around Cornwall. 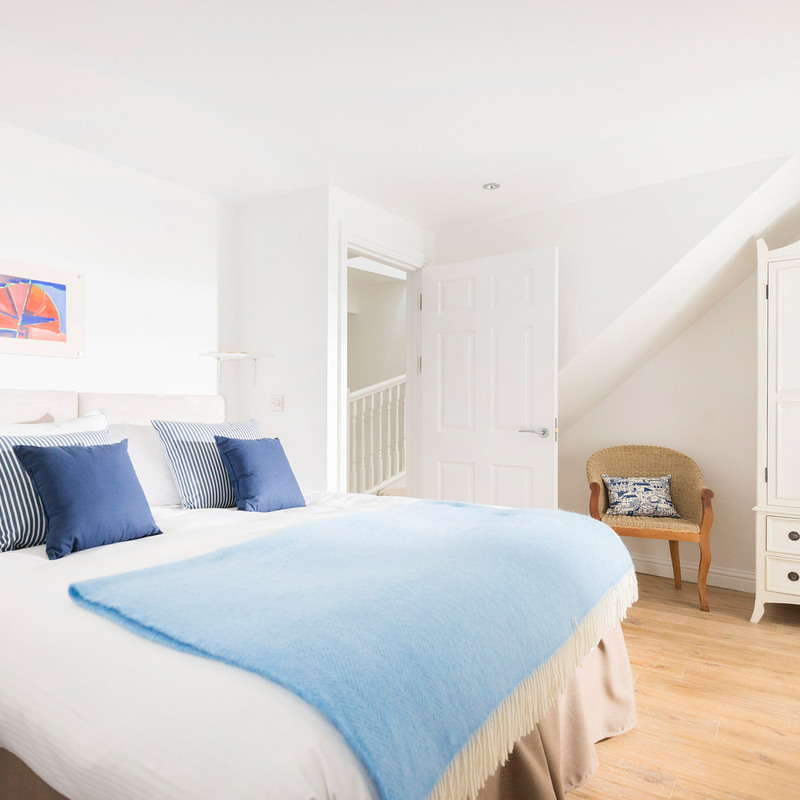 Launched in 2008, at the start of what could have been time wise a cataclysmic disaster; by riding off the back of the financial crisis the Sail Lofts have proven themselves at a St Ives mainstay, becoming a standout guest favourite bolstered by it's foundation of consistent returning guests, coming back year upon year to enjoy luxury accommodation in St Ives. 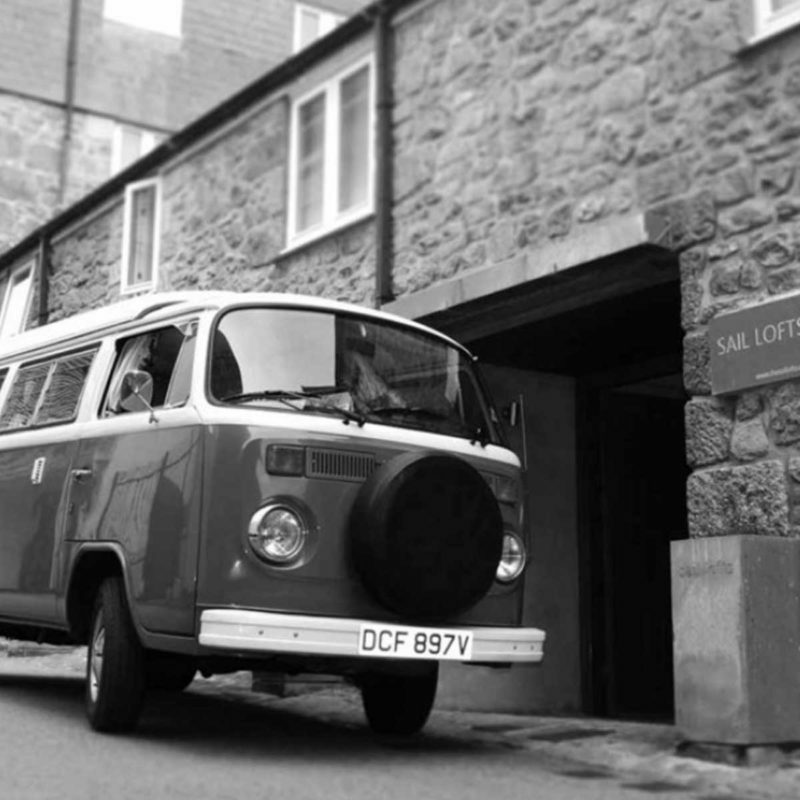 Having weathered the storm, the Sail Lofts runs year round, offering excellence in service, The team have become intrinsically linked with the Sail Lofts ethos, always giving a warm welcome to our 75% returning annual guest base, and at the same time welcoming new travellers into the fold of their luxury accommodation in St Ives. 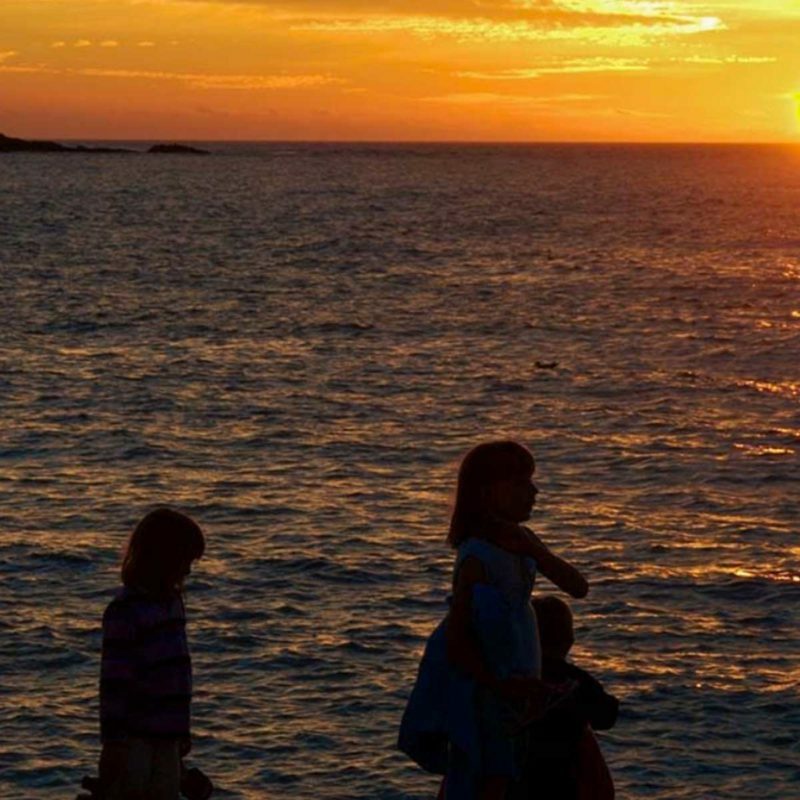 Booking your holiday in St Ives has never been easier. With the Sail Lofts luxury apartments in St Ives, you are sure to find the right sized property for your holiday. With twelve apartments ranging from one to four bedrooms, you can safely ensure that you and your group members will be enjoying your time away in palatial excellence. 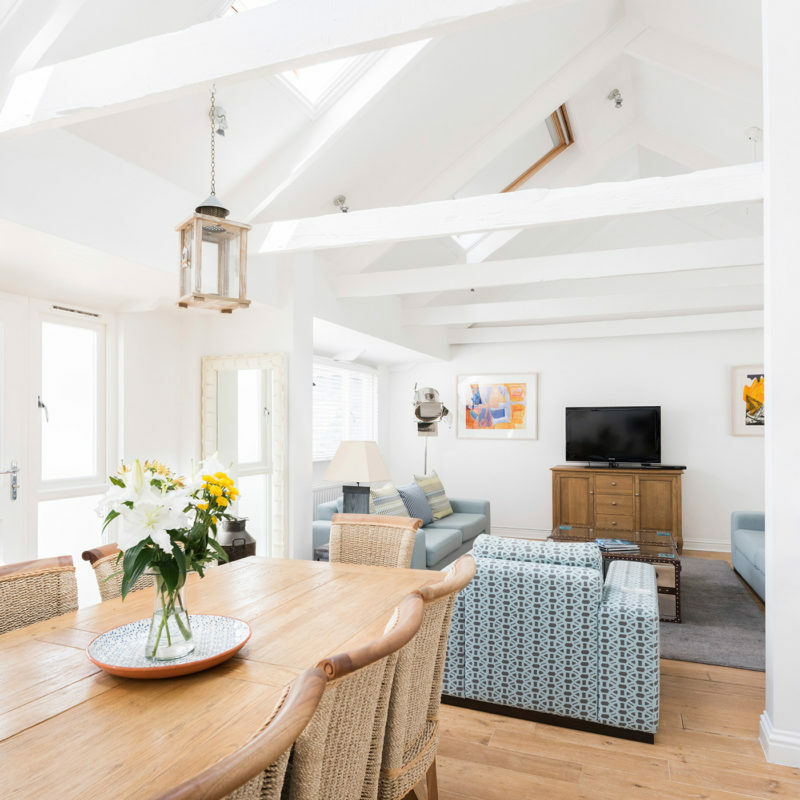 Architecturally designed and built to encompass the town’s former largest pilchard pressing yard, and sail makers loft, these luxury apartments in St Ives give a sense of airiness and space. A commodity not often present in most St Ives accommodation; due to most accommodation providers offerings being converted from former fisherman’s cottages. 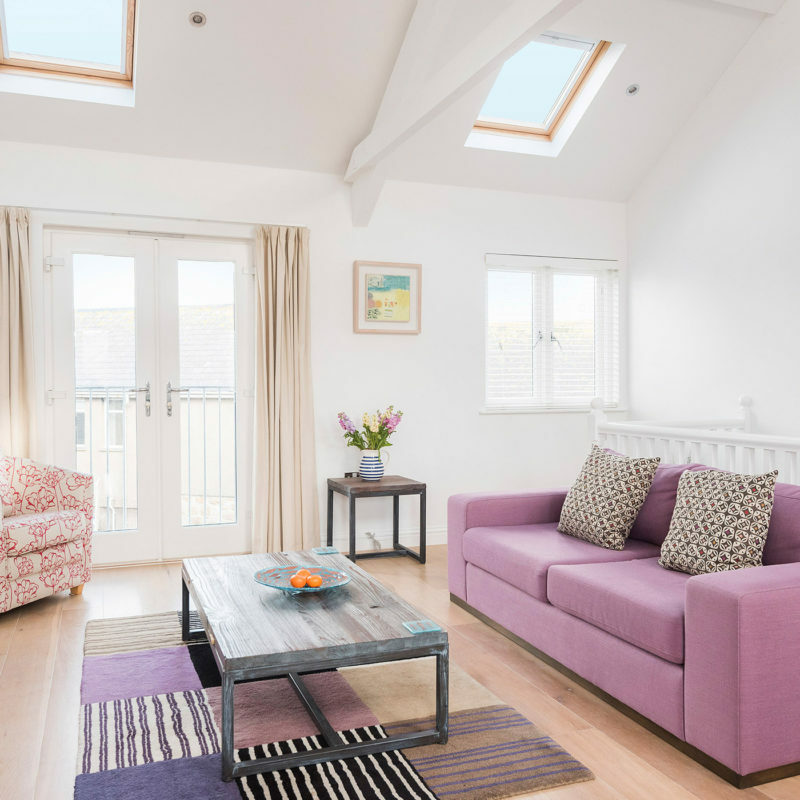 This spatial luxury is something that ensures the Sail Lofts luxury apartments in St Ives are always stand out favourite for those looking for room to breathe whilst away on holiday. Each apartment on the site compliments one another, from three story townhouses to luxury bolthole's for two, the Sail Lofts luxury apartments in St Ives are here to cater to your every need, from a family getaway to a romantic break for two there is always a way to get the most out of your luxury accommodation in St Ives. Enjoy the best St Ives has to offer from the Sail Lofts luxury apartments in St Ives, being only moments from the harbour front means you have complete access to the wide variety of restaurants the town boasts, the team in the office are also at hand with recommendations and arranging reservations for you helping take your mind away from triviality allowing you to enjoy your stay even more. Our on site concierge service means you have the peace of mind you deserve while staying in our self catering apartments in St Ives. Whether you're in need of some freshly caught fish delivered straight to your door or need a friendly hand arranging your stay in St Ives, the team will be there to assist you whatever the case. 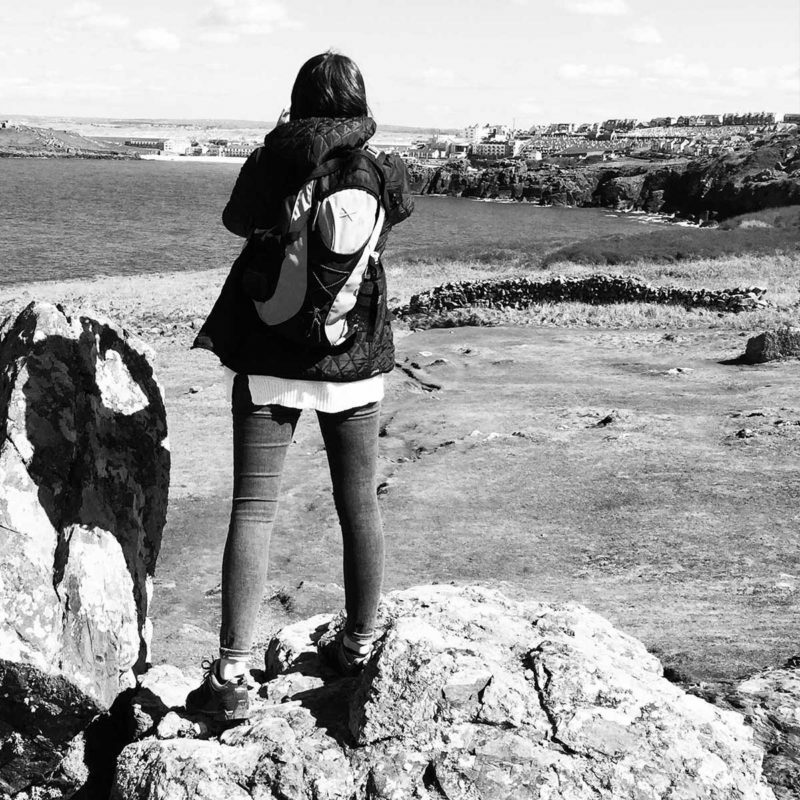 The Sail Lofts - St Ives ethos is designed around giving you the best experience of the Cornish coast, whilst St Ives has so much to offer there's always more ways to explore Cornwall through a different gaze. 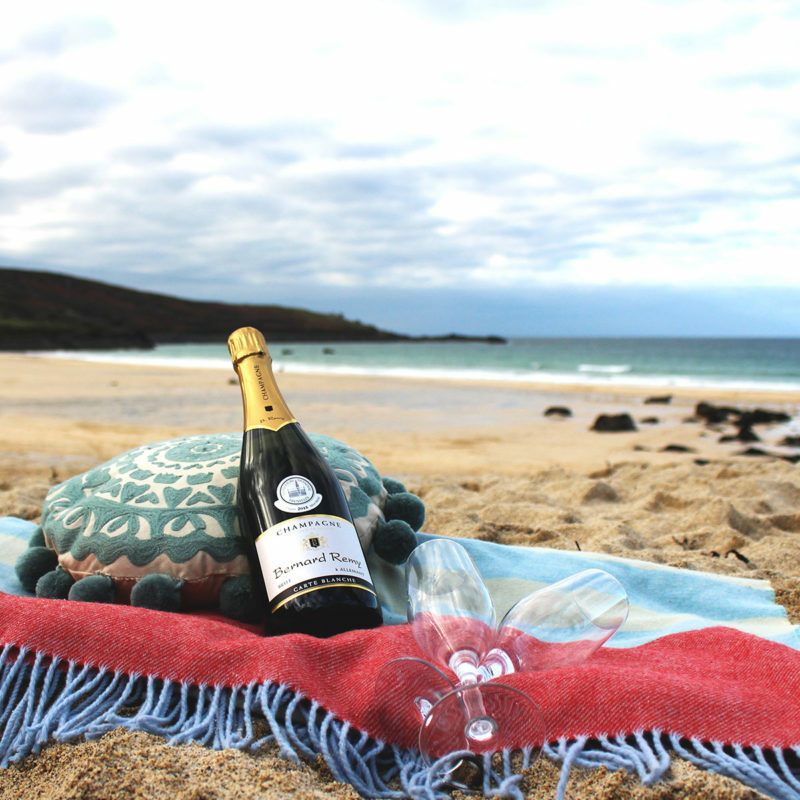 Each member of the team has a different experience of Cornwall, coming from far and wide ready to impart their knowledge upon you, allowing you to get the most out of your time in out luxury self catering apartments from the heart of St Ives - giving you a luxury home-from-home to go out and explore. St Ives is one of the UK's top summer destinations, the Sail Lofts luxury self catering apartments in St Ives are just minutes away from the warmth of golden sands, perfectly situated for you to step out onto some of St Ives' many beaches allowing you to spend your holiday soaking up the sun never too far away from your luxury apartment. 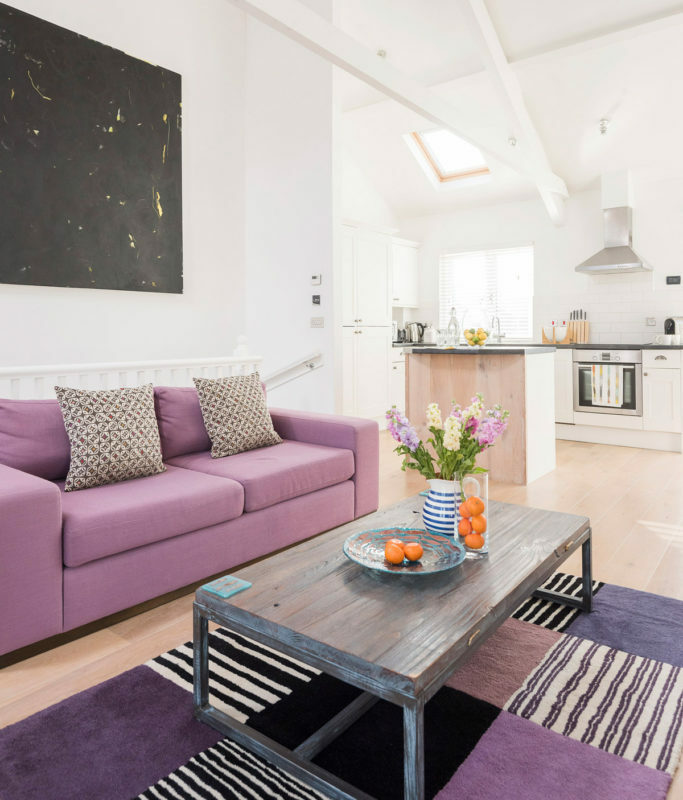 St Ives is the perfect location for a short break and by staying at the Sail Lofts luxury self catering apartments you are never too far away from the heart of the town. 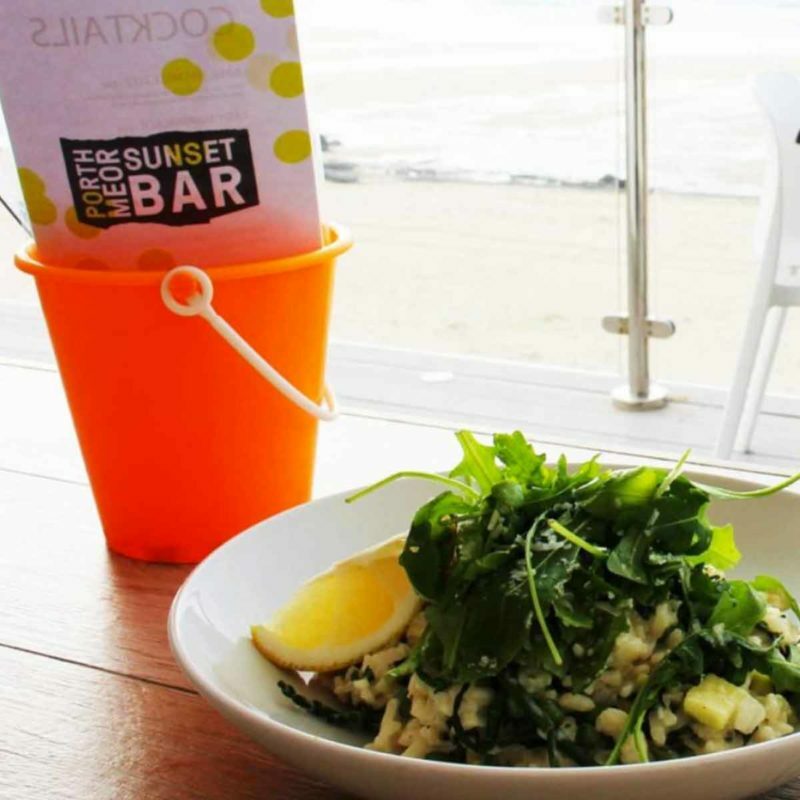 Experience watching the setting sun as you dine in restaurants overlooking the harbour front before making the short trip back to your luxury apartment to enjoy your evening in the expansive living areas of our apartments.